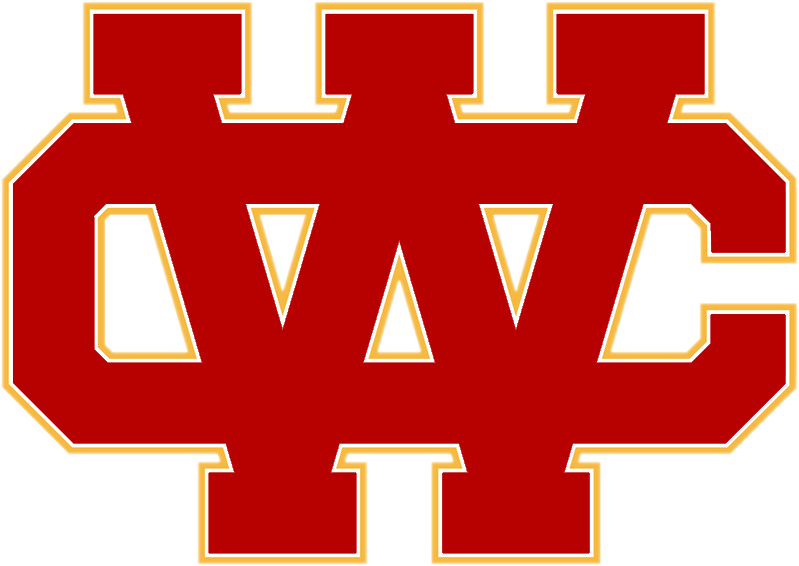 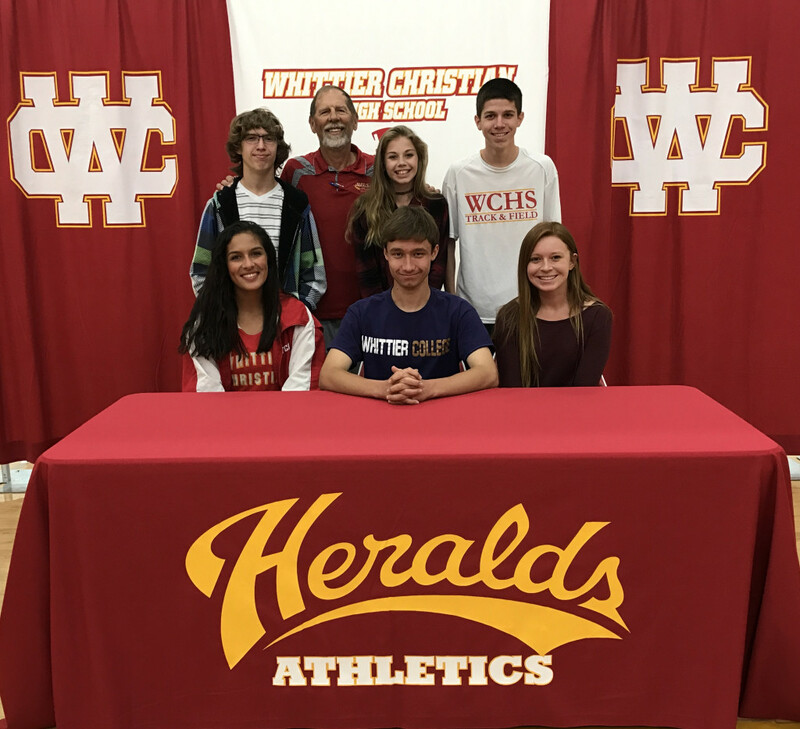 Multiple Teams · Mar 28 Ben White and Carl Hudson sign to play in College! 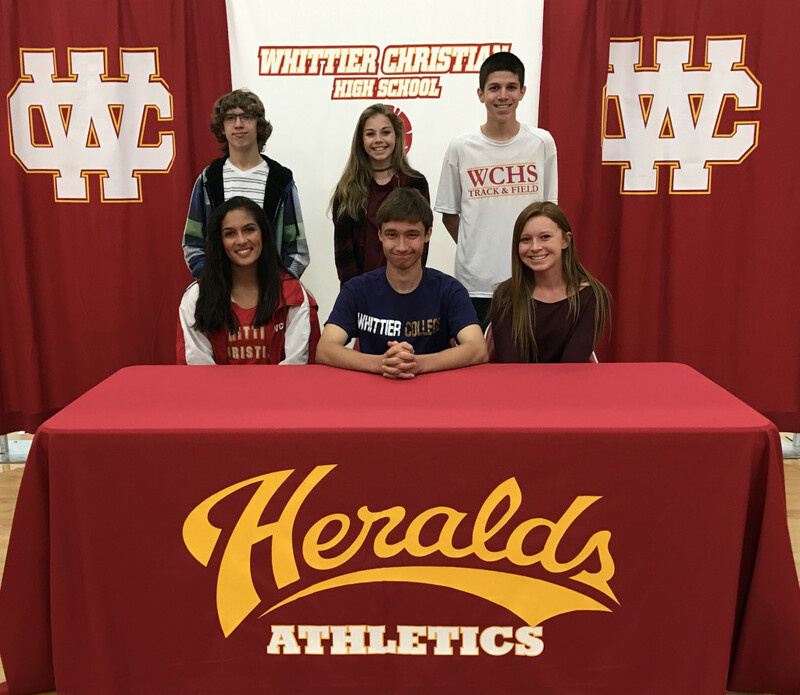 Congratulations to Heralds BEN WHITE and CARL HUDSON who were recognized today as they will be moving on to play their sport in college! 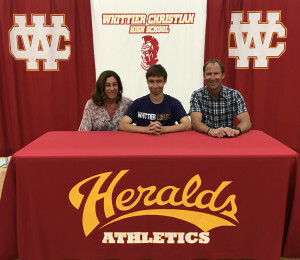 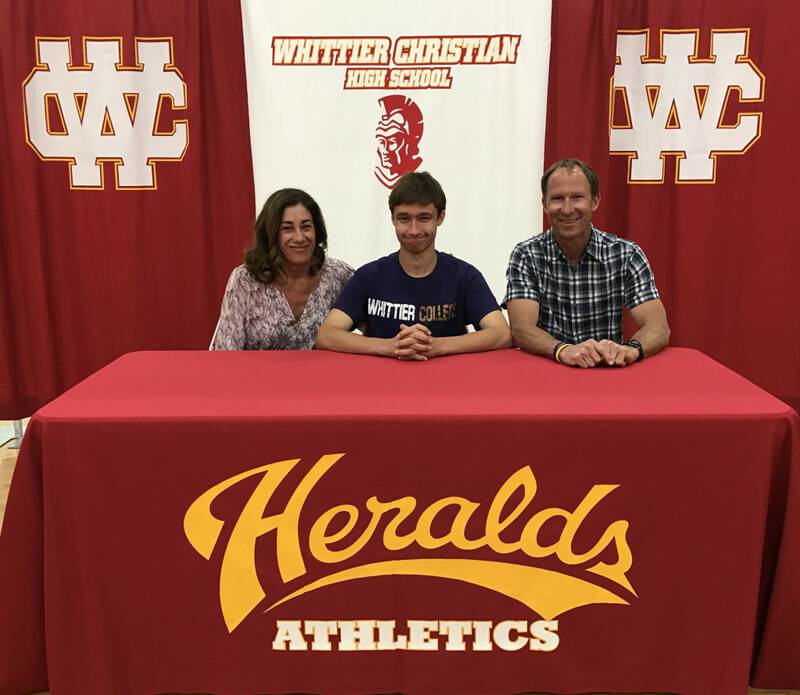 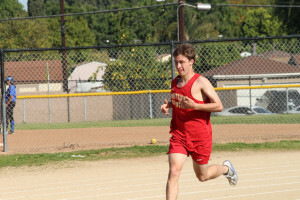 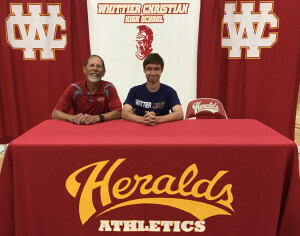 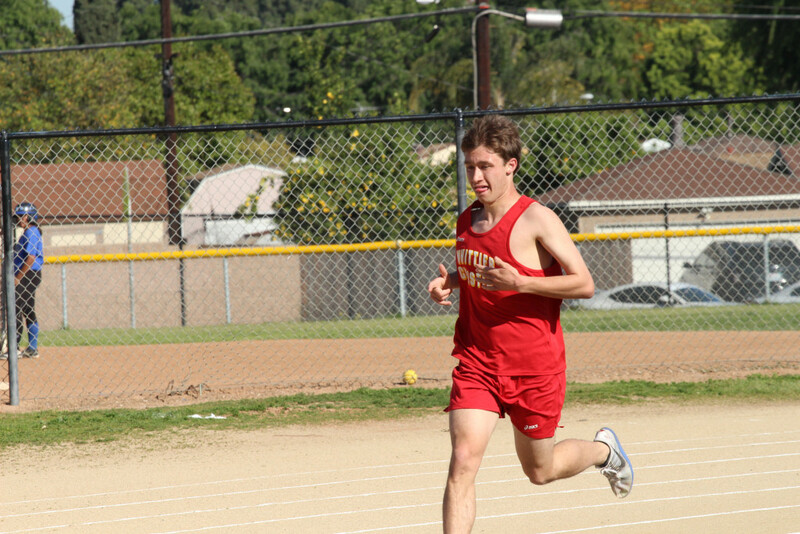 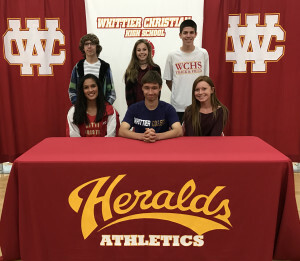 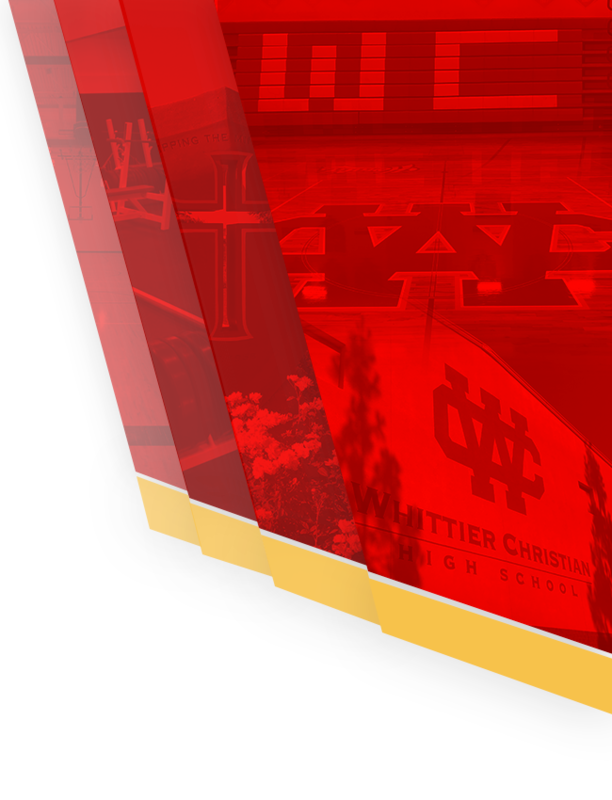 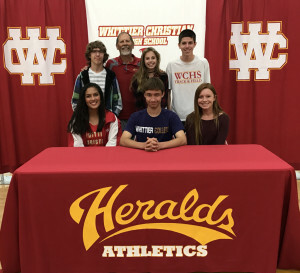 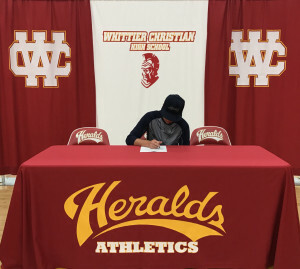 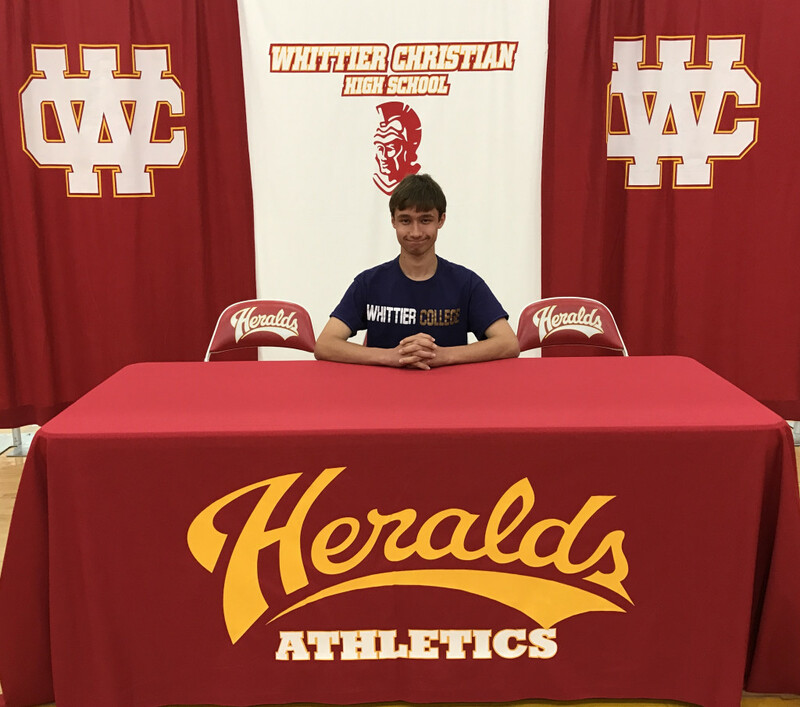 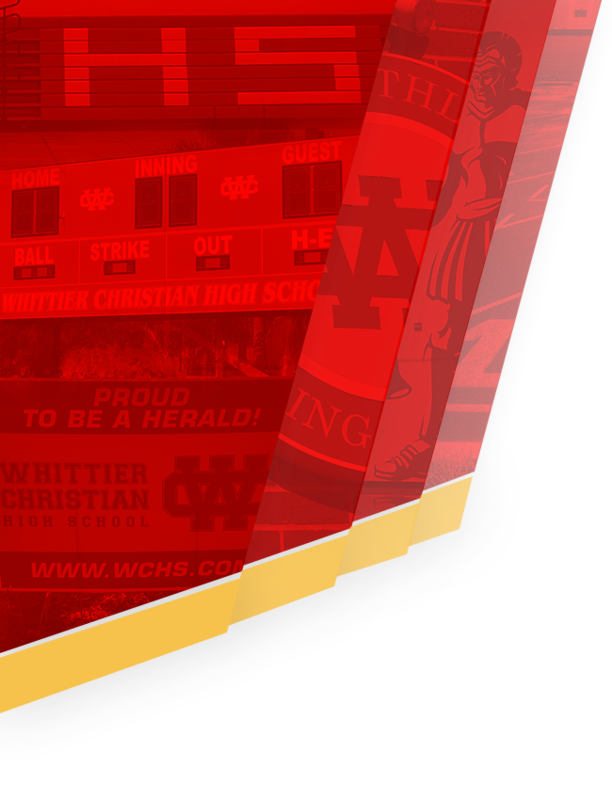 Ben White will be going to Whittier College to run Cross Country and Track. 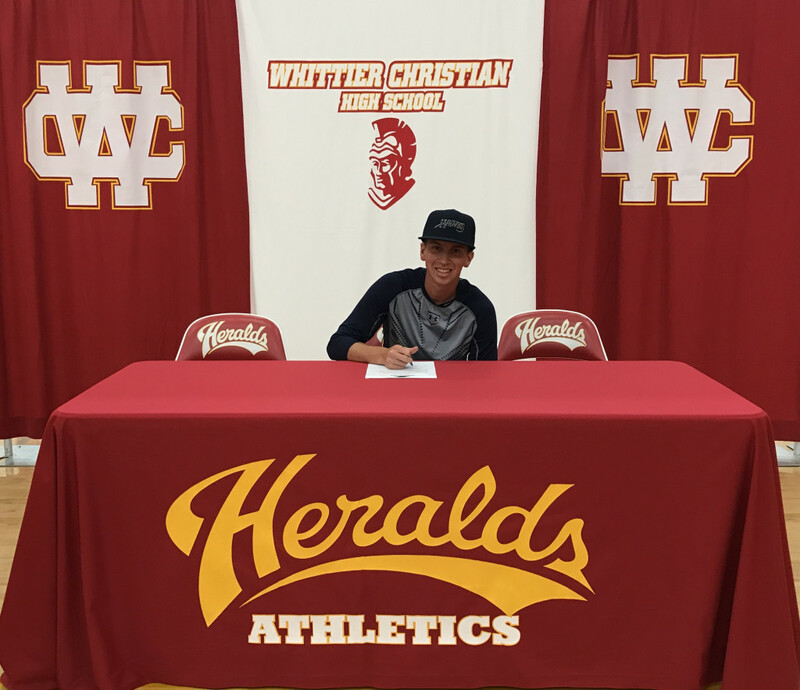 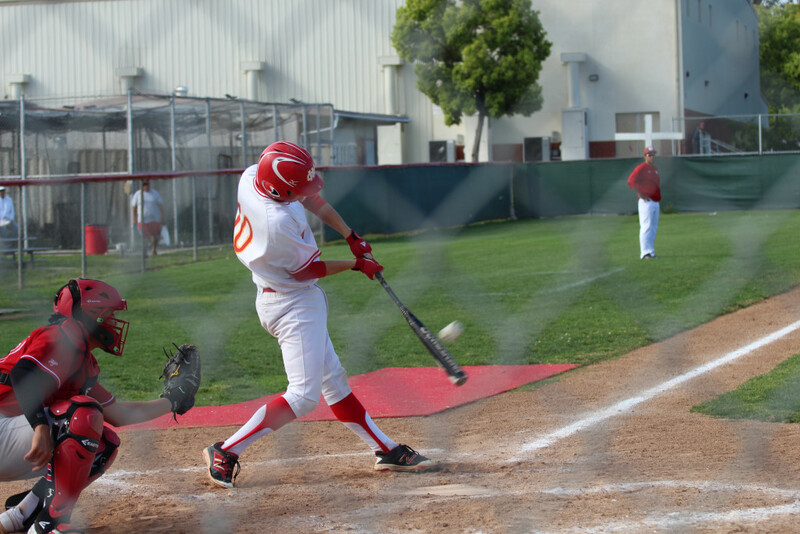 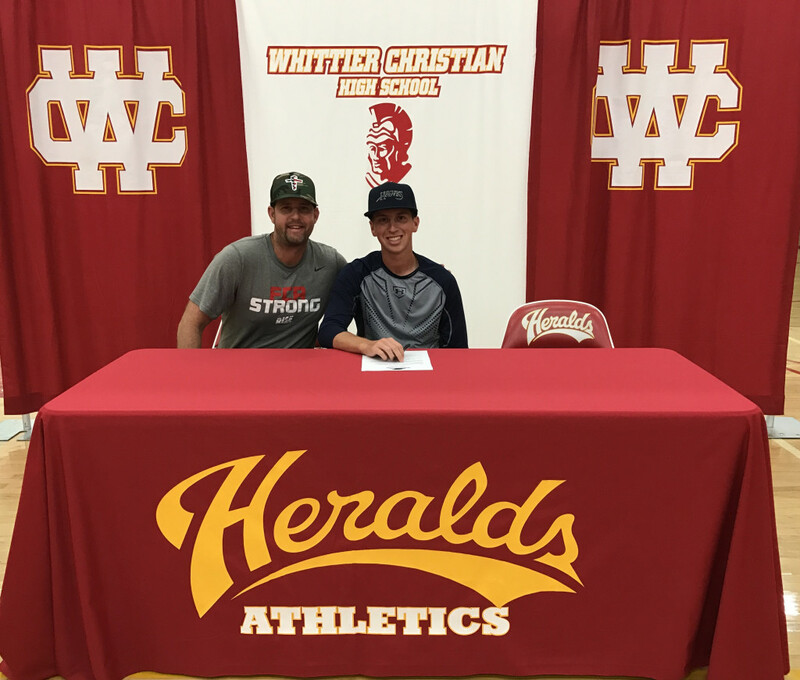 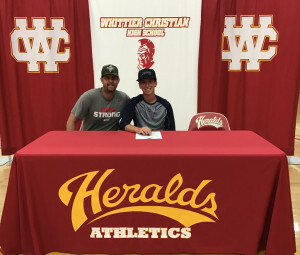 Carl Hudson will be going to San Diego Christian University to play Baseball.